Distance : 3.4 Miles. Approx 2 hours. Hike this simple and easy trail to be in a backcountry setting, but close to Sedona. You will literally hike between two fences separating a subdivision on one side and public land on the other. 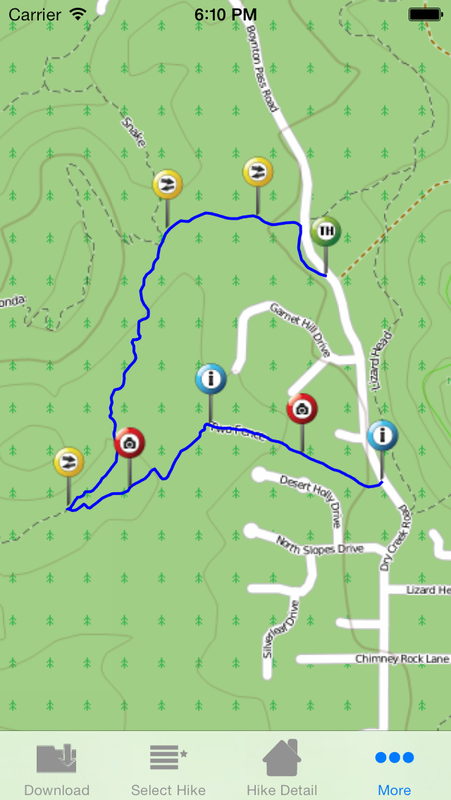 This shares a trailhead area with Arizona Cypress Trail. There is approx. a 180 foot elevation change.